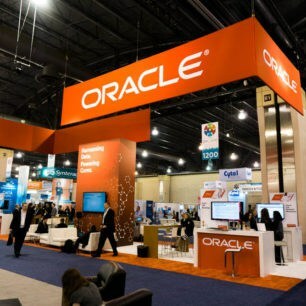 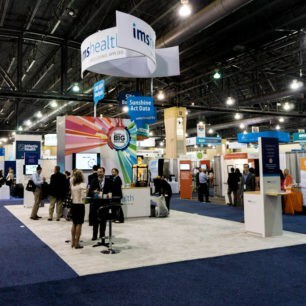 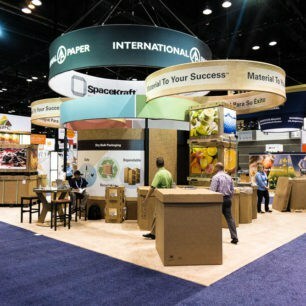 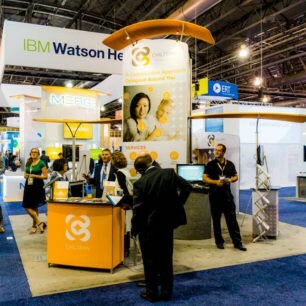 40×40 trade show booths are one of the many trade show floor mammoths. 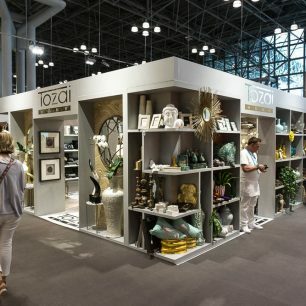 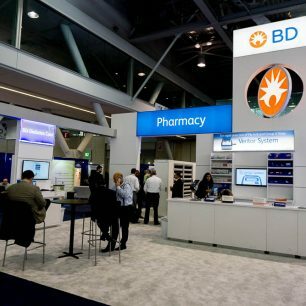 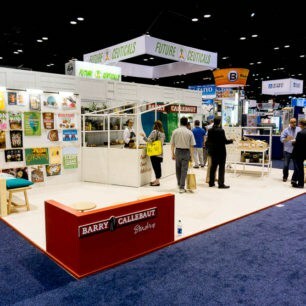 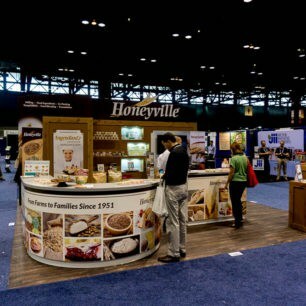 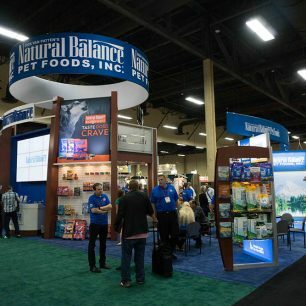 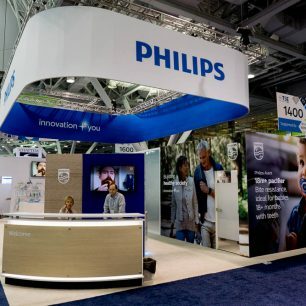 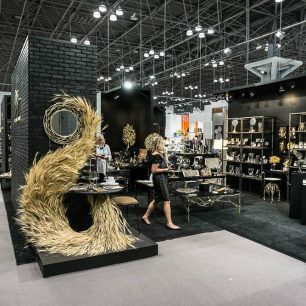 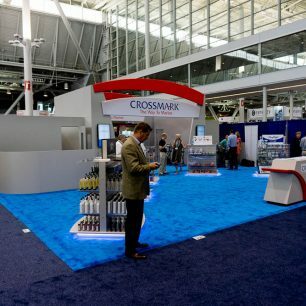 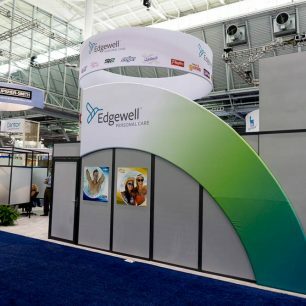 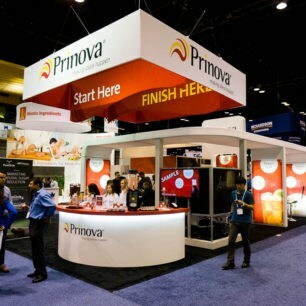 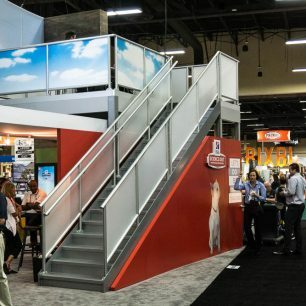 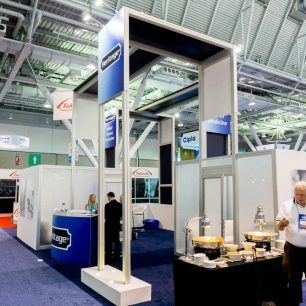 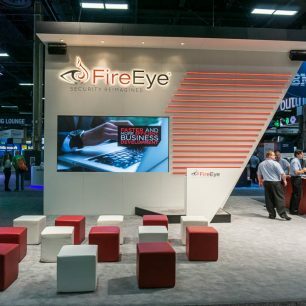 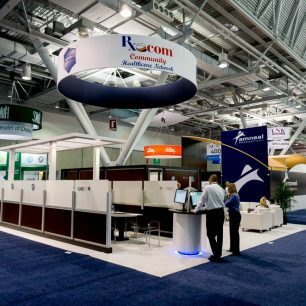 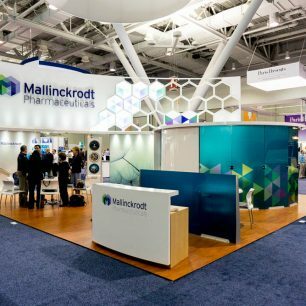 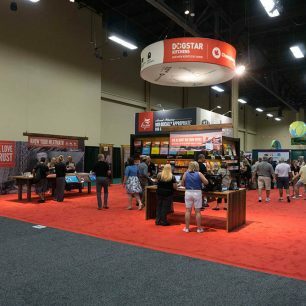 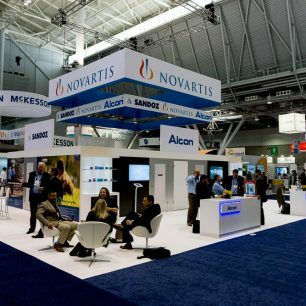 Use the trade show booth ideas below to incorporate different 40×40 booth layouts into your design. 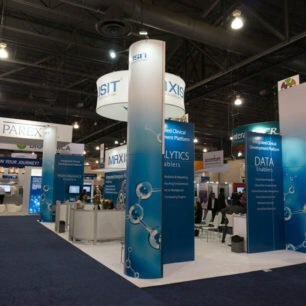 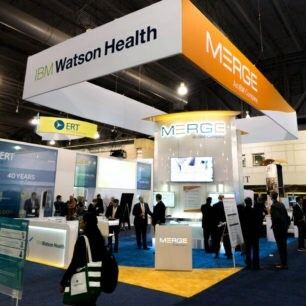 Notice the large walls and graphics that face oncoming attendee traffic. 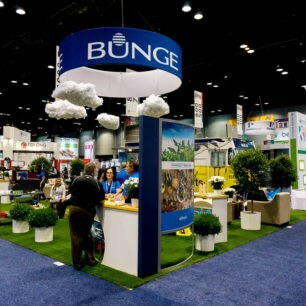 Use your size to your advantage and include creative marketing tactics. 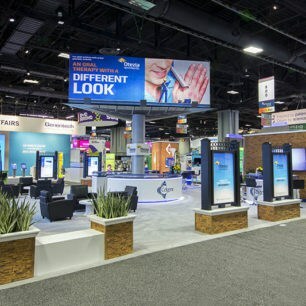 These large exhibit displays command attention, and so will yours after taking some tips from the designs below.